Steps to Knowledge, an award winning book received in 1989 by Marshall Vian Summers, is a spiritual teacher by itself. Studied and practiced daily, this meditation guide book takes you into conscious contact with your deeper intelligence, called Knowledge, which lives beneath the surface of the mind. Start the Steps to Knowledge now, FREE! Marshall Vian Summers’ book of prophecy, The Great Waves of Change, teaches you how to prepare spiritually and materially to survive the enormous economic, political, and environmental changes coming to Earth. Sadly, his prophecy on the destruction of Allepo, Syria has already come true. Read the Great Waves of Change prophecies now, FREE! Everyone is relentlessly searching for relationships, love, and inclusion in life. 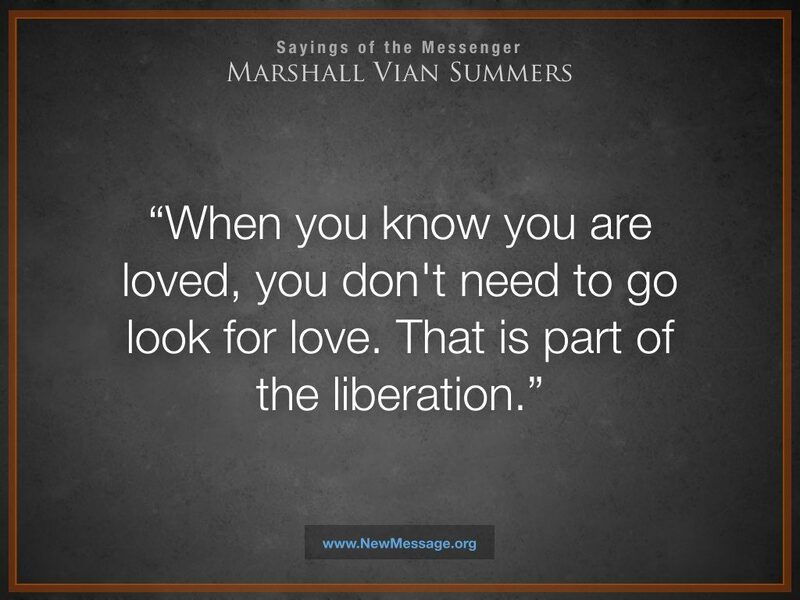 In Relationships and Higher Purpose, Marshall Vian Summers shows how we usually look in all the wrong places for what we really seek, and that’s why our relationships have been the cause of so much turmoil in life. Learn how to Find Relationships of Higher Purpose now, FREE! Each chapter of The New Messenger is an individual revelation given from God to humanity. 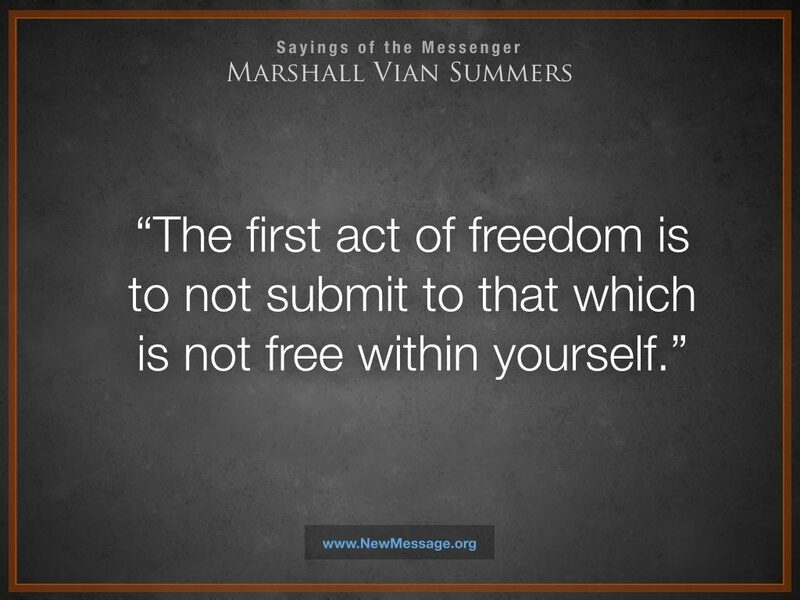 Here you have an opportunity to truly understand the man, Marshall Vian Summers, who has been the recipient of over 9000 pages of revelation of the New Message from God. The Voice of Revelation continues to speak through the Messenger and the Word and the Sound of God’s communication is now being heard around the world. The coming of a New Messenger represents the next chapter in the progressive Revelation of God’s Will and Plan for humanity. 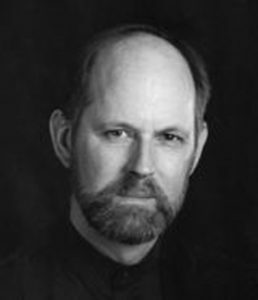 Now God has spoken again, revealing what has never been revealed before, speaking through a New Messenger, a man named Marshall Vian Summers. 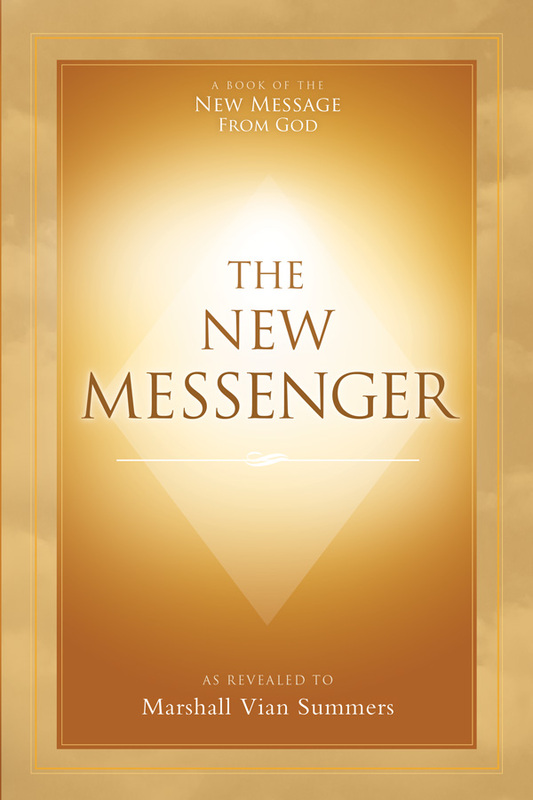 The New Messenger contains those revelations from the Source concerning the Messenger himself. Who is he? Why was he chosen? How can you know that he is real and authentic? And how is he connected to the Messengers of the past? Beginning in 1982, a series of profound Revelations were received by Marshall in the deserts of the American Southwest. Over 9,000 pages of teachings have been received since then, including the Steps to Knowledge spiritual practice book. Every single word has been recorded. The Voice of Revelation – the same voice that spoke to the enlightened masters of the past - Jesus, Buddha, Muhammad and the other Messengers – can finally be heard by everyone.